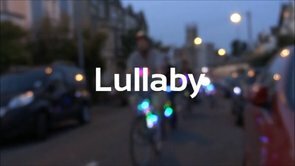 This is a sweet bike video that made me want to get a bunch of friends and some blinky lights. More info on the artist, Luke Jerram, and organizations and stuff behind this here. Love this.